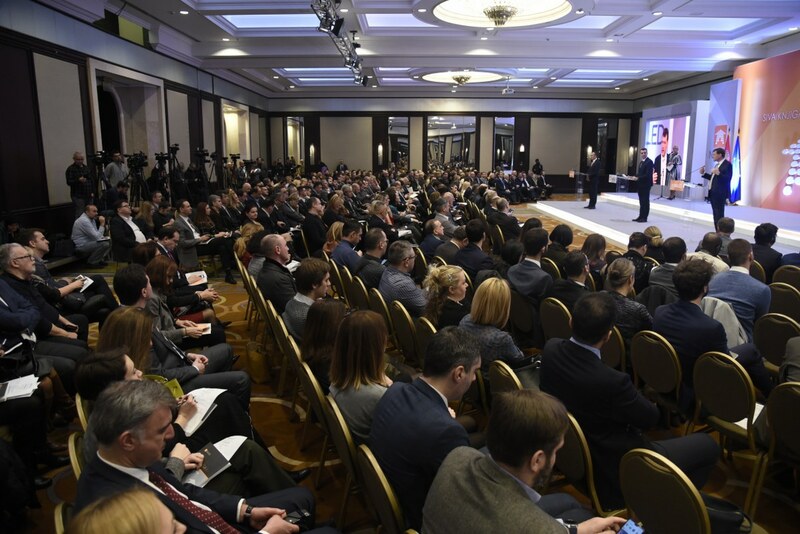 On Friday, 1 February 2019, the XI annual conference on economic reforms presented the new edition of Grey Book of regulations, with 100 business recommendations for simplifying administrative procedures and improving the business conditions. 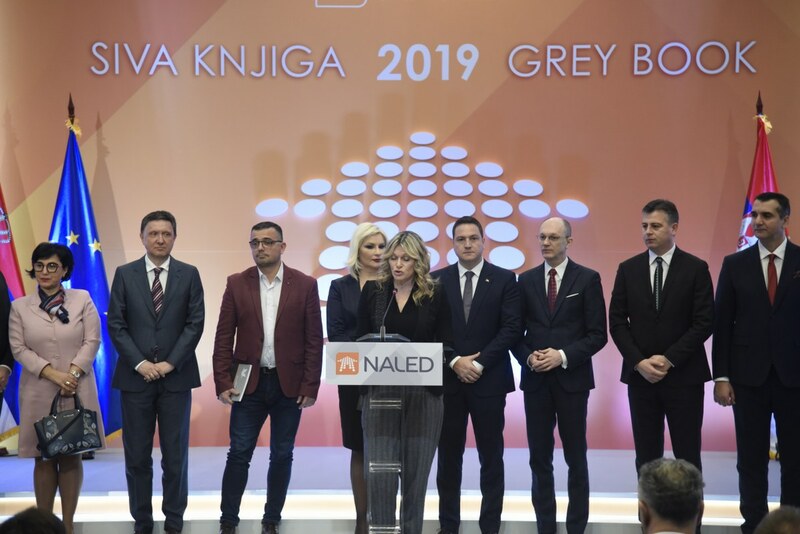 Grey Book 11 includes 31 new recommendations, and along with business recommendations, an important part also refers to initatives nominated by citizens within the campaign Ask WHEN which was implemented during 2018. 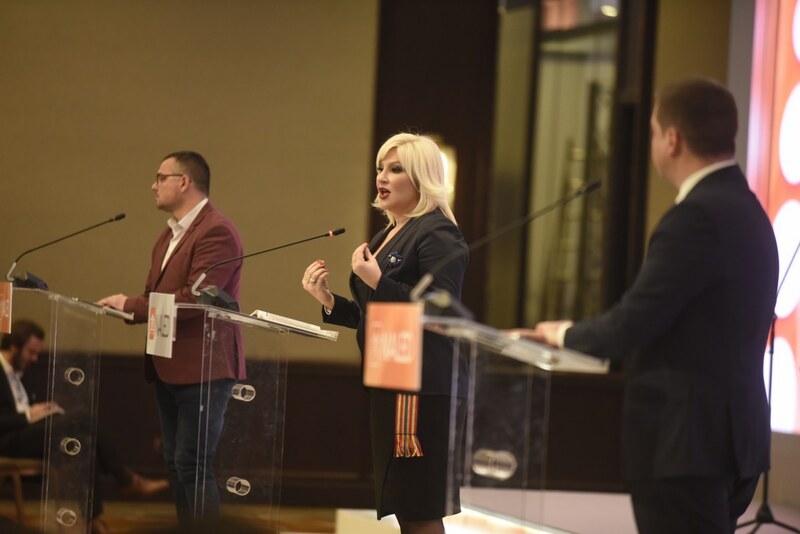 Both citizens and businesses have highlighted the most frequent and most complicated procedures, from changing the place of residence od and the data in personal documents, through vehicle registration to the process of obtaining tax certificates and decisions. 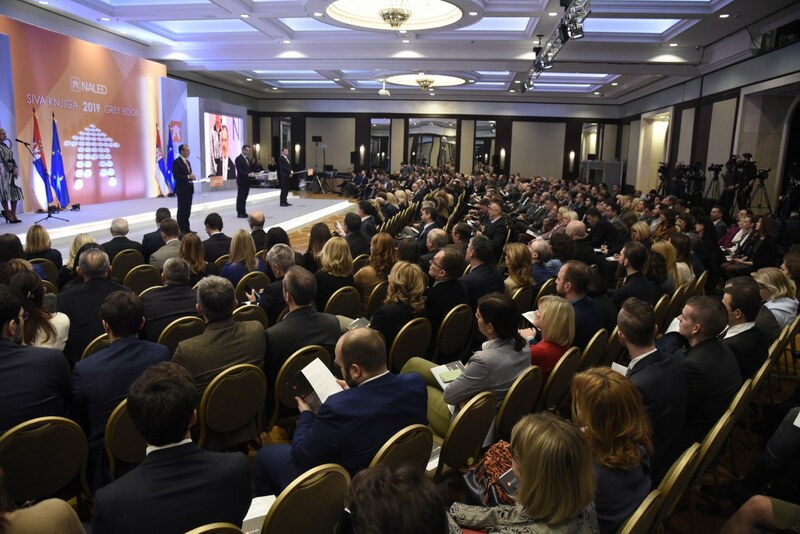 Among the top 10 priority measures, the most prominent appeals are those for lowering the labor taxes and contributions, establishing an electronic public procurements system, the public registry of fees and charges, storage of business documentation in electronic form, as well as the electronic procedure for registering farming households and awarding incentives. 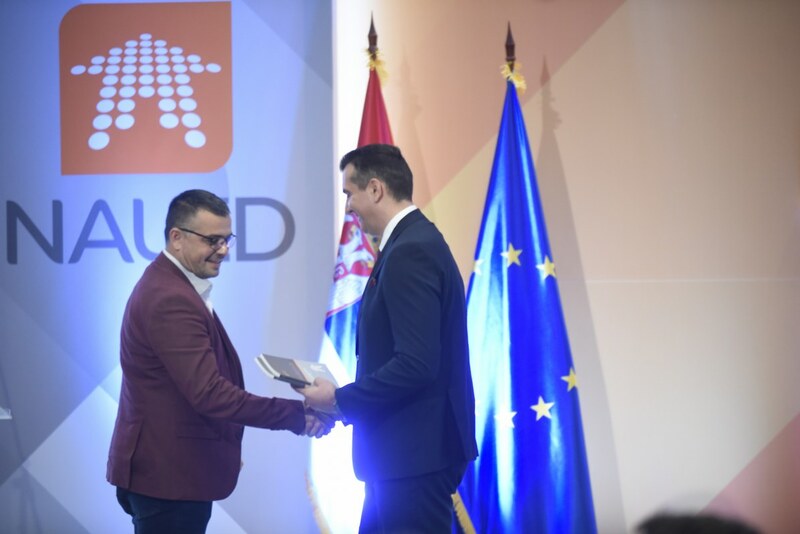 Businesses are also very interested in the matters of improving the Tax Administration procedures – electronic issuing of tax certificates and digitalization of tax decisions for lump-sum taxpayers. 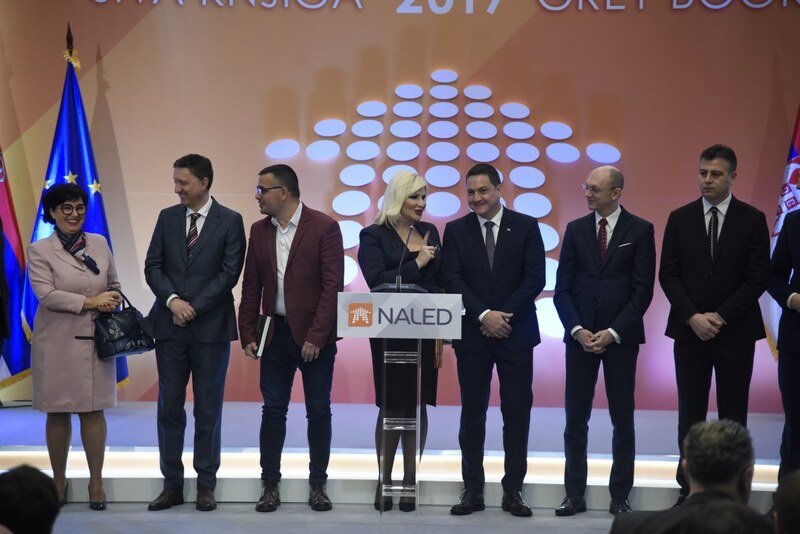 The President of NALED Executive Board Dejan Đokić highlighted that NALED is delivering the Grey Book to the Government of Serbia for the 11th time, which has implemented 101 recomemdnation from this pulication over the past decade, but the average number could still be much higher. 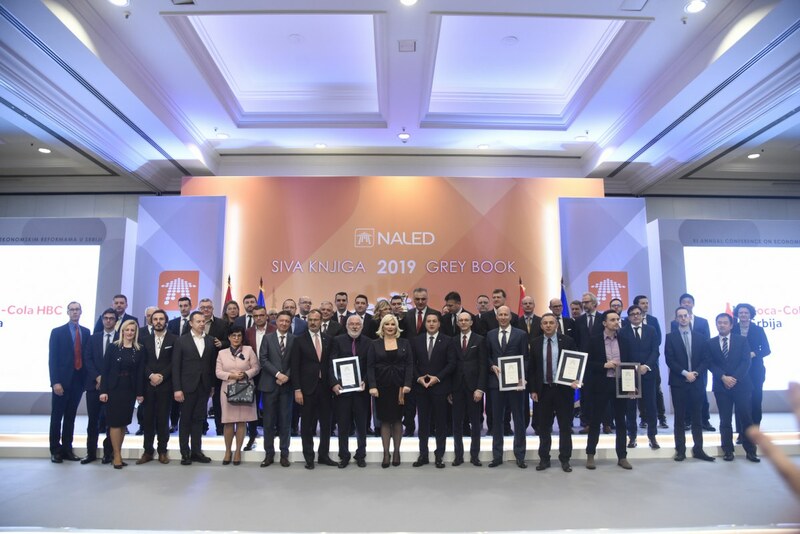 - During 2018, state institutions have fully or partially resolved 12 out of 100 Grey Book recommendations, with the most significant being the introduction of eCounter for immovable property and the reform of system for work engagement of seasonal workers in agriculture. 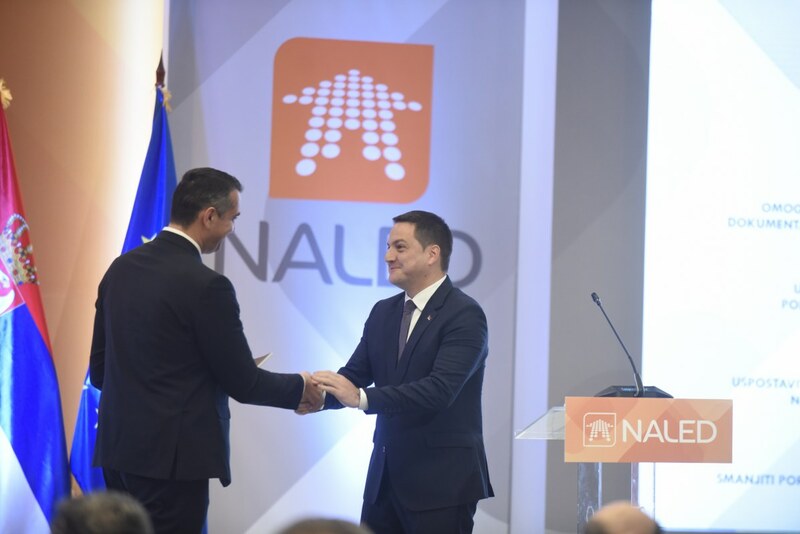 As an important step towards cutting the red tape I would also stress the elimination of mandatory seals for busineses that demanded the abolishment of even 117 laws and by-laws, which was achieved through cooperation among the Prime Minister's Office, the line ministries and NALED - added Đokić. 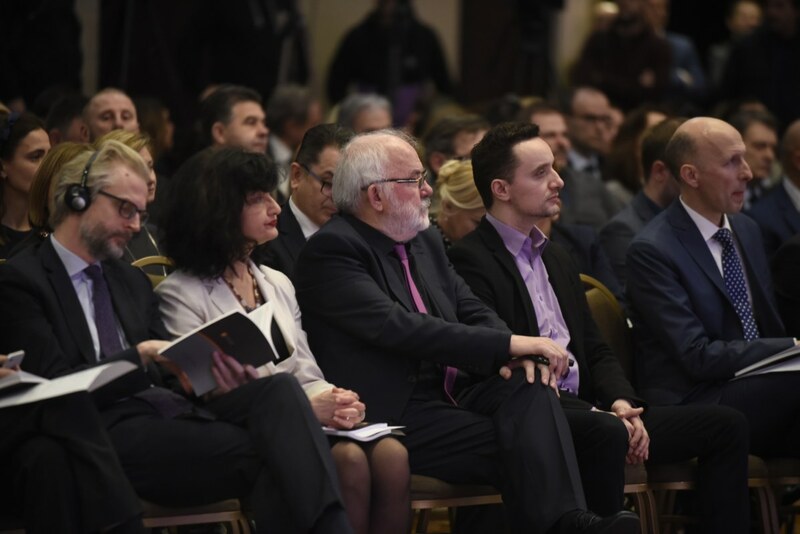 The conference was also attended by the Prime Minister of Serbia Ana Brnabić, Deputy Prime Minister and Minister of Construction, Transport and Infrastructure Zorana Mihajlović, Minister of Agriculture, Forestry and Water Management Branislav Nedimović, Minister of Public Administration and Local Government Branko Ružić, Head of EU Delegation to Serbia H.E. Sem Fabrizi and the Head of Mission for Serbia James Roaf. 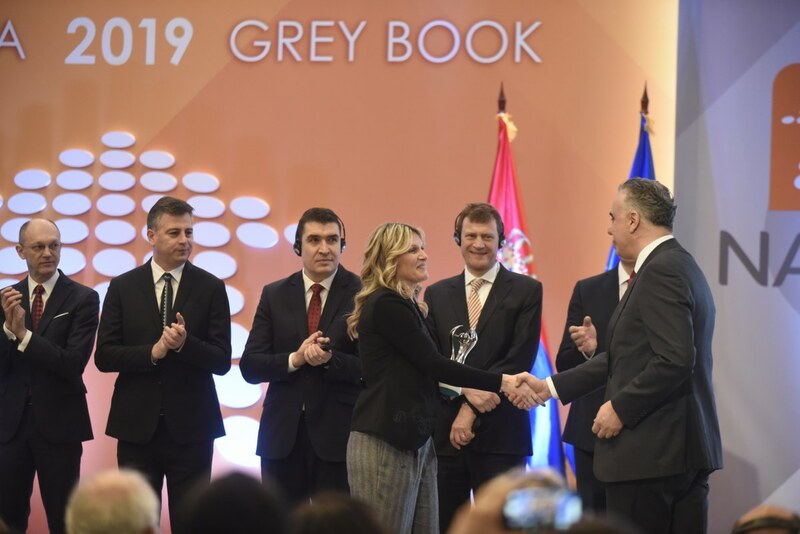 - I believe the Grey Book should be found on the desks of all ministers, and there is not one Government that could perform all changes on its own. 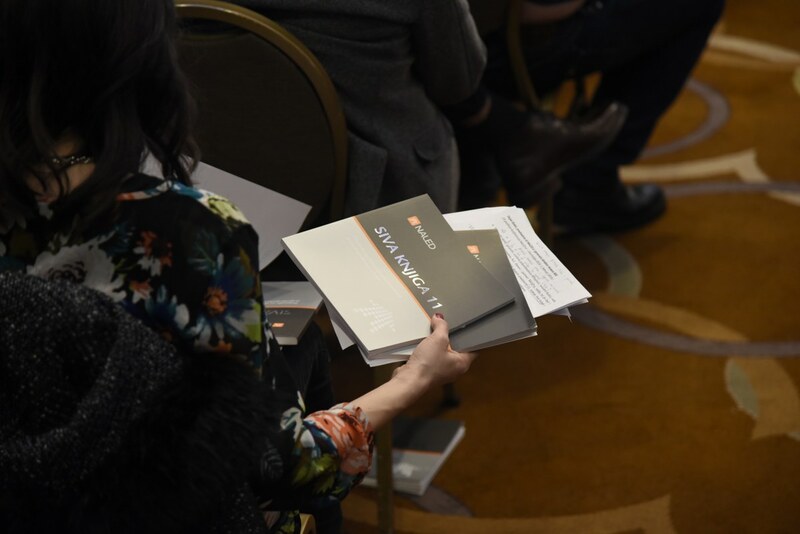 Our goal is to have as many individuals and organizations engaged in the process of formulating and implementing reforms. 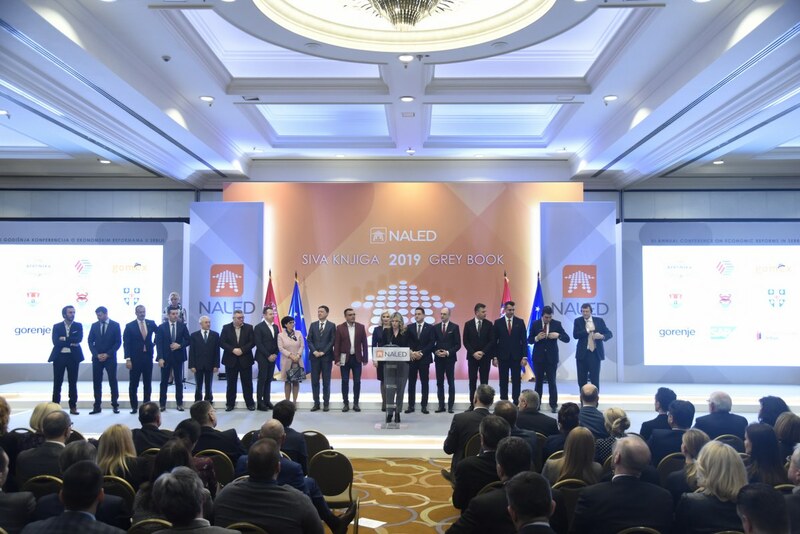 I will list only three examples of reforms in 2018 where NALED played a key role - these are the introduction of electronic system for registering seasonal workers, the development of eCounter and the implementation of tax incentives for start-ups – said Brnabić at the conference.